Having comfortable home cinema seating is almost as important as the quality of the sound and picture. 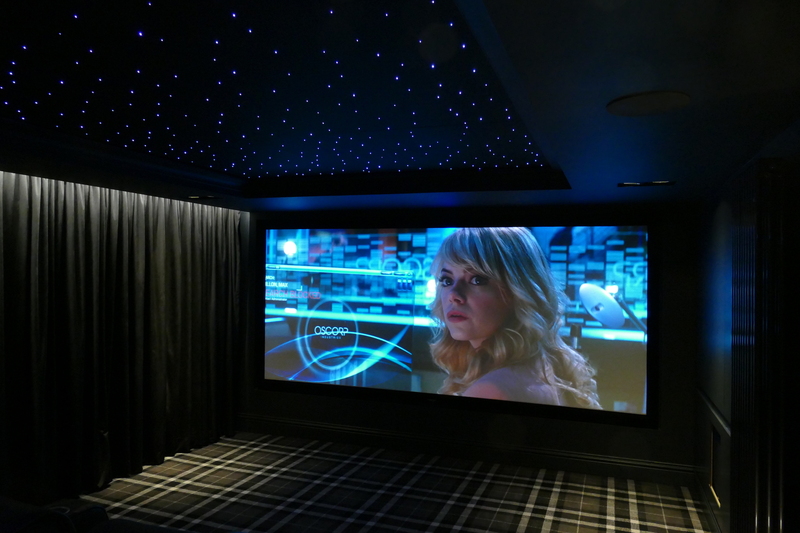 After all, for a long movie, you may be sitting there for a few hours, and with our seating you will still be as snug and comfortable at the end of the movie as at the beginning. 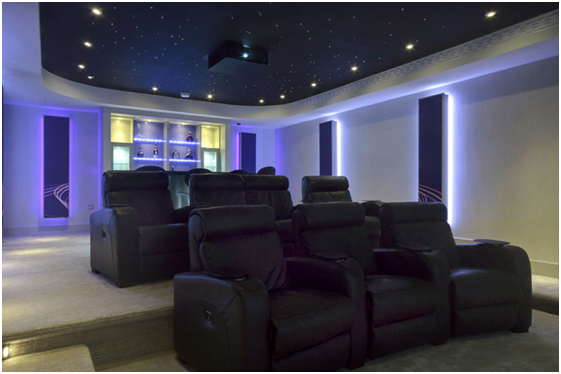 Home Cinema Seating also has to look stunning from an interior design point of view as well as being functional. This premium Brand offers highly robust and superbly made seating that will last for many years and give you the most comfortable experience you will find. Individual customisation available, e.g. two tone leathers, coloured piping / stitching / drinks cup holders, swivel tables etc. 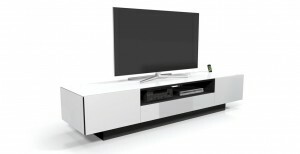 We also have access to a wide range of Home cinema Cabinets and equipment racks. 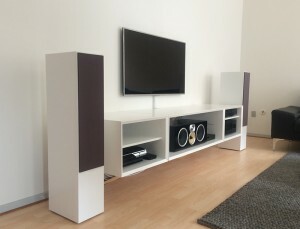 If there isn’t something off-the-shelf that fits, we are usually able to make something to precisely fit into your space. Ken, our trusty carpenter, is a dab hand at making superb custom designed and built cabinets. 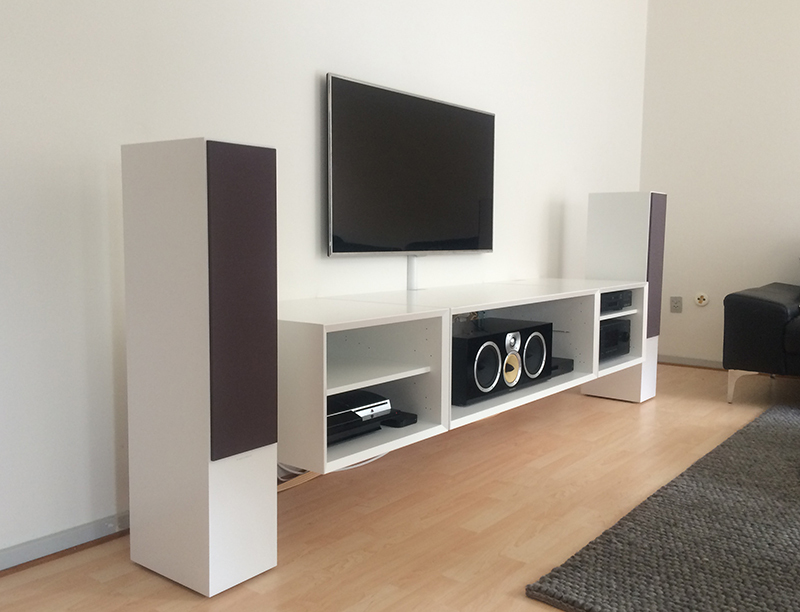 With finishes designed around your requirements. Contact us for a quotation.